Over the past 30 years, more than 2,200 people have been falsely convicted of a crime and sent to prison, which amounts to a combined total of roughly 20,000 years of life lost, according to the National Registry of Exonerations. 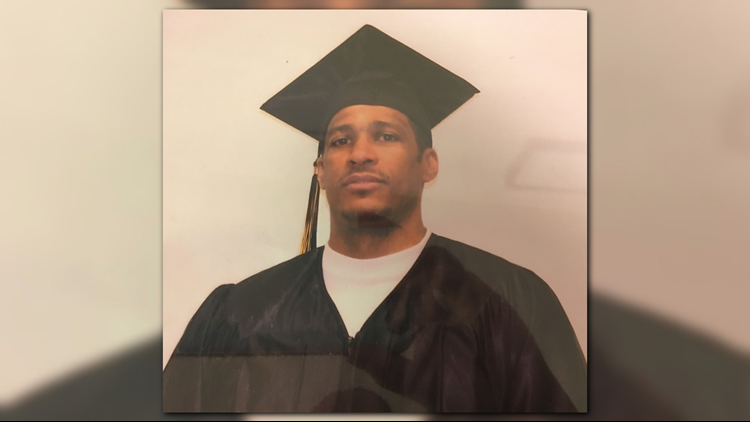 "Almost all of them have said they kept expecting the system would get it right, that they would be acquitted because they hadn’t done it," said Linda Starr, executive director of the Northern California Innocence Project (NCIP), a legal-based non-profit that challenges wrongful convictions, particularly those that carry significant sentences. "Our job isn't to believe or disbelieve them just based on their word," she said. "Our job is to investigate, find evidence and facts that will support what it is they're saying or not support what it is they're saying." NCIP usually chooses the cases it investigates by triaging hundreds of letters the organization receives from inmates. A project member then sends a questionnaire to the inmate and begins gathering appellate documents to see what the state has said about the conviction--that's when the actual reinvestigation of the case begins. While students from Santa Clara University’s School of Law, where the project is based, investigate the circumstances of each case, most are dropped because the organization is unable to find evidence that demonstrates the inmates innocence. "When we are advocating for our clients, we are 100 percent sure that they’re conviction was wrongful and should be reversed," Starr said. Such, is the case of Jeremy Puckett. In 1998, a truck driver spotted a man’s body lying in the bushes along White Rock Road in Rancho Cordova. Sacramento Sheriff’s deputies identified the man as 18-year-old Anthony Galati, who’d been shot twice in the back of the head, execution style. Despite their efforts to find Galati’s killer, the case went cold, until an California prison inmate came forward two years later with information about the murder, and fingered Jeremy Phillip Puckett as the triggerman. The inmate said it all started at an apartment on Croetto Way, a few miles from where Galati’s body was found. He told police Puckett and a woman pistol whipped Galati, robbed him, tied him up, and took him out to a car to drive him to the spot where his body would eventually be found. While the prosecution admitted during trial that there was no physical evidence tying Puckett to the crime, he nonetheless was convicted and sentenced to life in prison, where he’s sat for the past 16 years. 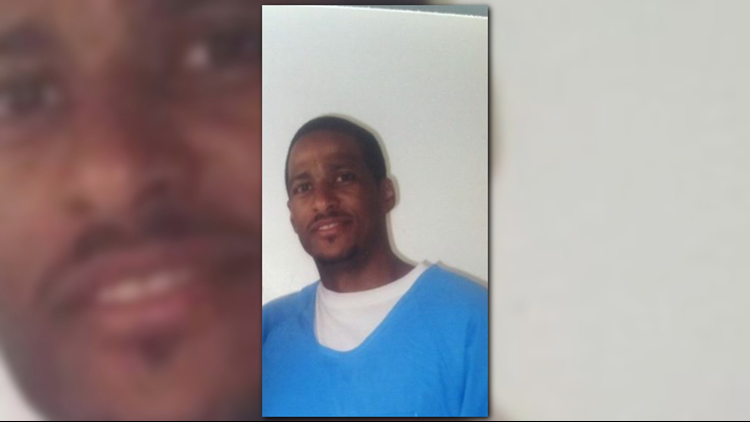 Puckett maintained his innocence, and after multiple attempts to appeal his case failed, he wrote to the Northern California Innocence Project for help. "We have filed a petition for writ of habeas corpus challenging Mr. Puckett's homicide conviction, and that petition is currently pending before the California Supreme Court," said Starr, who didn't want to divulge to much information about the case, so as not to jeopardize Puckett's chance of exoneration. The Innocence Project began investigating Puckett’s case in 2014, and has since found that the prosecution in the case suppressed facts and evidence, some of which has been destroyed, and engaged in additional misconduct. They’ve also collected a sworn declaration recounting a confession by another man that is inconsistent with Puckett’s guilt. "We are very scrupulous in what cases we take forward," Starr said. "We only go forward with those cases where we believe we have the absolute evidence that we need in order to get that conviction reversed." One of the more difficult parts of digging into the case of Jeremy Puckett — the Sacramento man convicted of robbing and killing Anthony Galati in Rancho Cordova in 1998 — has been finding anyone willing to talk about his case. Puckett’s lawyers have remained tight-lipped about their client since his habeas petition is still pending in the California Supreme Court, and the few witnesses who were present before and during Galati’s murder have refused to speak to ABC10 on the record. To get a better understanding of who Puckett was before he was convicted, we turned to his sister, Charon Knox, who flew down from her home in Seattle to meet with ABC10 at her cousin’s house in Sacramento. The oldest of three, Jeremy was born in Sacramento May 5, 1976, to Freddy Puckett and Lorraine Wright. According to court documents, Puckett’s parents never married, and he was raised by his mother. The oldest of three, Jeremy was born in Sacramento May 5, 1976, to Freddy Puckett and Lorraine Wright. Knox remembers her brother as the “funny guy” in his group of friends, always making people laugh. Puckett, she said, was the type of person who, if you needed his help, he’d come running. While Knox says Puckett did well in school, particularly in football, he ended up dropping out in the 11th grade, according to court documents. That’s when his run-ins with the law started. When Puckett was 15, court documents state he, along with four other kids, were arrested for punching and kicking a younger teenager, and a few weeks before his 17th birthday, he admitted to firing off a .22 caliber rifle in his backyard. In September 1994, according to court documents, Puckett was arrested again, this time as an adult, for running from the cops after firing a gun at an apartment complex. Several months later, he was convicted of first degree burglary after breaking into a home the previous year and stealing a video recorder, jewelry, camera equipment, and power tools. While Puckett was serving time for his first burglary offense, he was convicted on a separate burglary charge for a January 1995 break-in, in which he and another suspect stole audio and video equipment before flooding the victims house. More than a year after the Galati murder, court documents state Puckett was convicted of battery and sentenced to 30 days in jail after he and six other suspects assaulted two men. After Puckett was arrested in the Galati case, Knox said, emotionally, it ripped the family apart. Puckett has spent the past 16 years in prison for a crime that the Northern California Innocence Project says he didn't commit. Charon Knox says their help has been "answered prayers." "They're the faith that helps us," Knox said. "Honestly it's a gift from God."